Since it is the middle of July (can’t quite believe that!!) 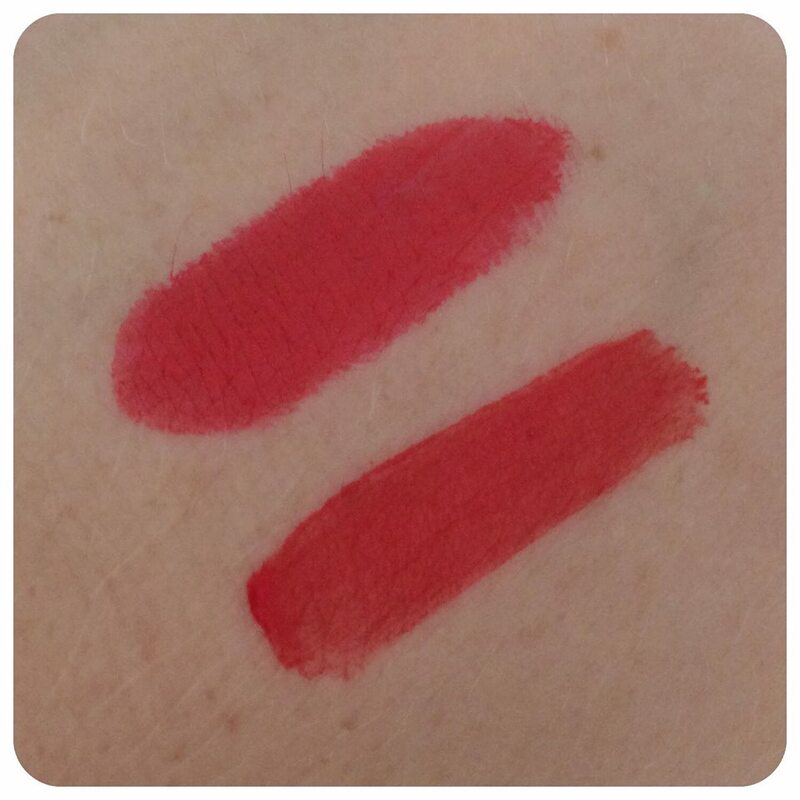 I thought it would be pretty appropriate to do a blog on summer essentials! These products are perfect for travelling and help you make the most of your summer! The weather in the UK has been pretty shoddy recently, shock horror!! So I feel my tan from Cyprus is already quickly disappearing, nevertheless I’ll be in sunny LA this time next week so I can’t really complain! Whilst being on holiday these are the beauty products I seemed to reach for the most. Hope this is to some help! Now I don’t know about you, but miniatures are a massive weakness for me!! I think they are just adorable and so perfect for travelling! They’re lightweight and despite their little size, they seem to last a pretty long time! Here I have the Liz Earle Cleanse and Polish Hot Cloth Cleanser, Batiste Dry Shampoo in Tropical, Charles Worthington Volume and Bounce Mouse, Mark Hill Fabulous Finish Hairspray, Impulse body spray in Very Pink and Tresemme heat protection spray. I received this mini Liz Earle cleanser when I ordered from ASOS, as far as I am aware, you cannot buy the miniature separately, however Liz Earle does offer travel and try-me sets which this cleanser is included in a couple of the kits available (LINK TO LIZ). The rest of these miniatures are available at multiple drug stores, at boots their minis are usually on a 2 for 3 offer! Last but by no means least is sun protection!! Now we all know that the sun, as must as we love it, can be rather harmful to our skin, which is why we need to protect it! The Hawaiian Tropic dry oil protection spray has always been a winner in my eyes!! It smells ah-mazing! The oily consistency can be annoying if you’re out and about but I love it when I’m sunbathing. Thus, if you’re on a move touristy holiday I highly recommend the Garnier Ambre Solaire Dry Mist spray. It so lightweight and extremely quick to use! No more stopping in a busy street trying to rub in thick suncream!! After being exposed to the sun all day, it’s definitely important to give your skin a little TLC with some aftersun! 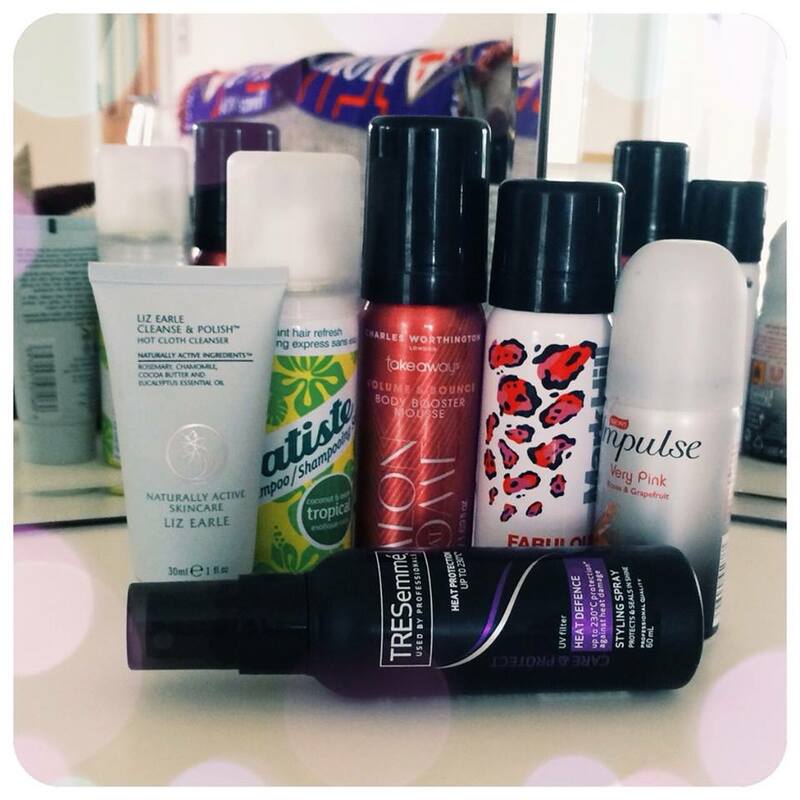 My favourites are the Hawaiian Tropic Aftersun creme and the Banana Boat Aloe Vera Gel! The Hawaiian Tropic is super moisturising which would help maintain a tan and it also smells like heaven! I find the Banana Boat gel is perfect for burns and cooling the skin! They both work wonders together since the gel drys super quick so you can apply the Hawaiian creme straight after for a double boost! Well there we go!! 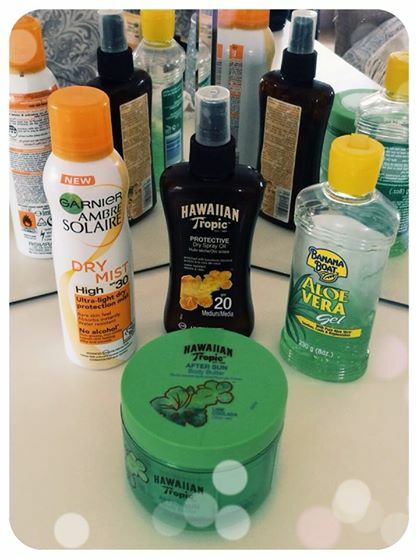 I hope this helped, let me know your summer essentials! < Previous Happy Birthday blog! Next > Los Angeles and San Francisco!